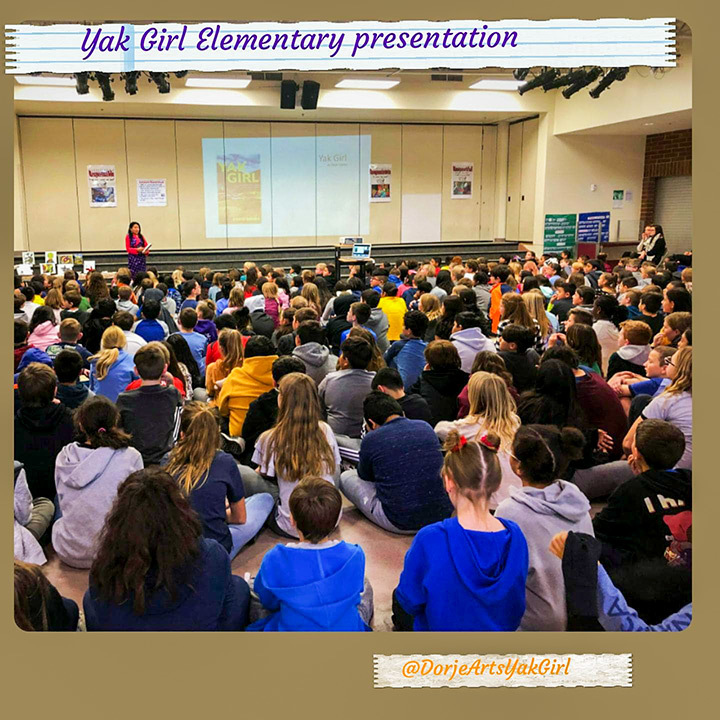 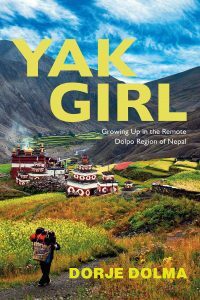 Yak Girl is full of vivid vignettes of Dorje’s childhood, detailing the inhospitable conditions, close family relationships, and the joys and trials of living so close to nature in her harsh but beautiful homeland. 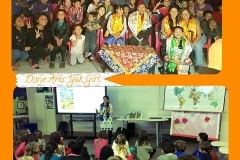 It’s a survivor’s tale of overcoming adversity to become a strong and independent Asian woman. 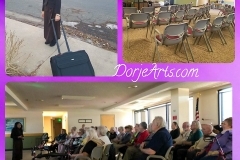 Dorje is an entertaining speaker with a storehouse of unusual tales and a delightful sense of humor. 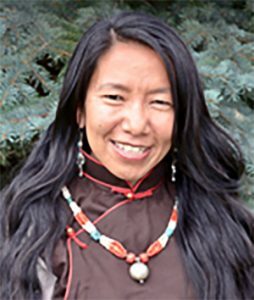 She speaks about the centuries-old way of life in her isolated homeland, how it’s being changed by the slow trickle of modernity now reaching it, and the most effective ways for first world citizens to help those in the third world. 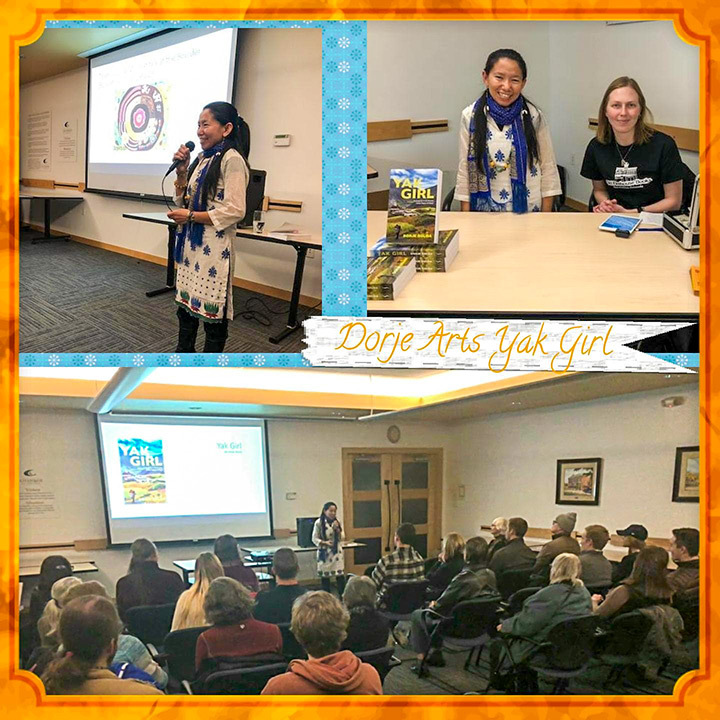 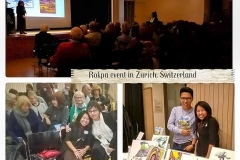 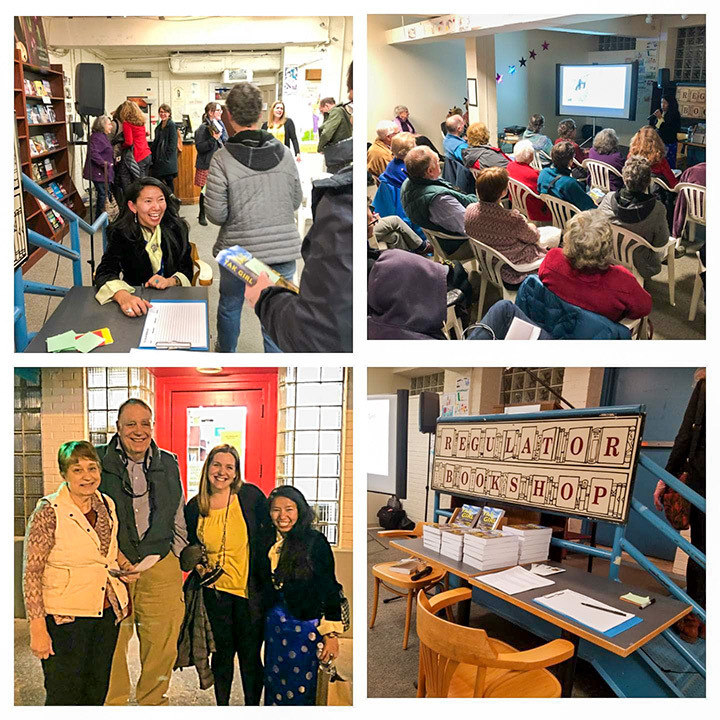 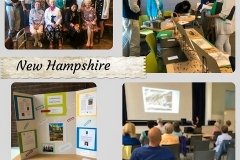 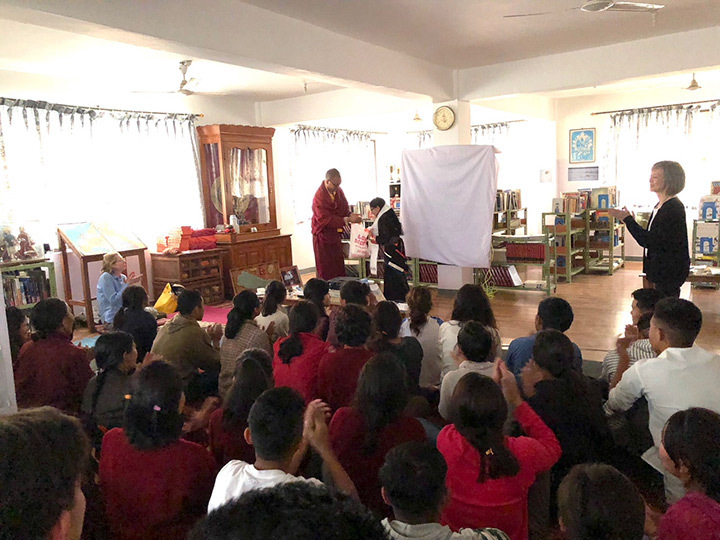 She is currently donating a portion of her book and art sales to help support medical and educational projects in Nepal, especially in Dolpo region. 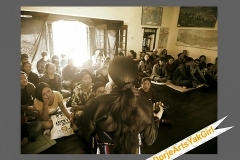 Dorje’s family’s story is so compelling that it was the subject of the Dutch documentary The Only Son. 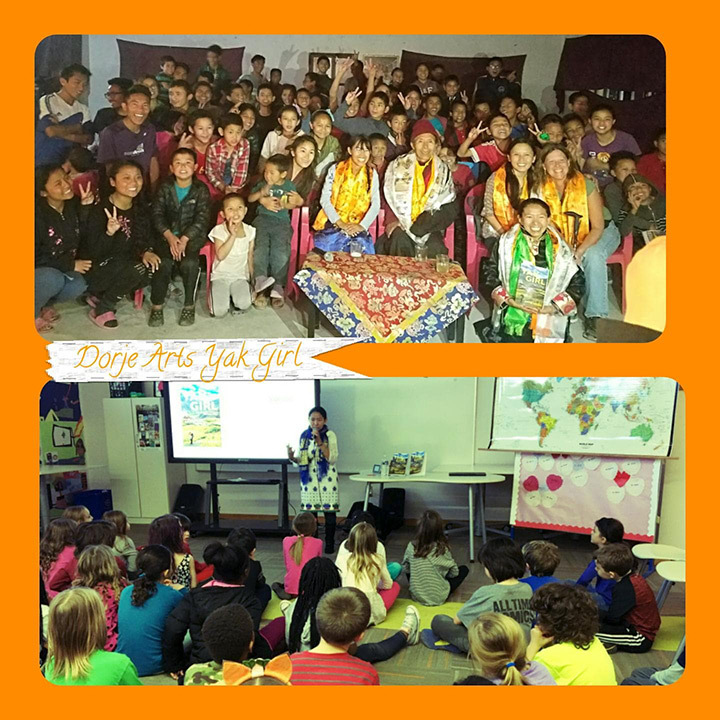 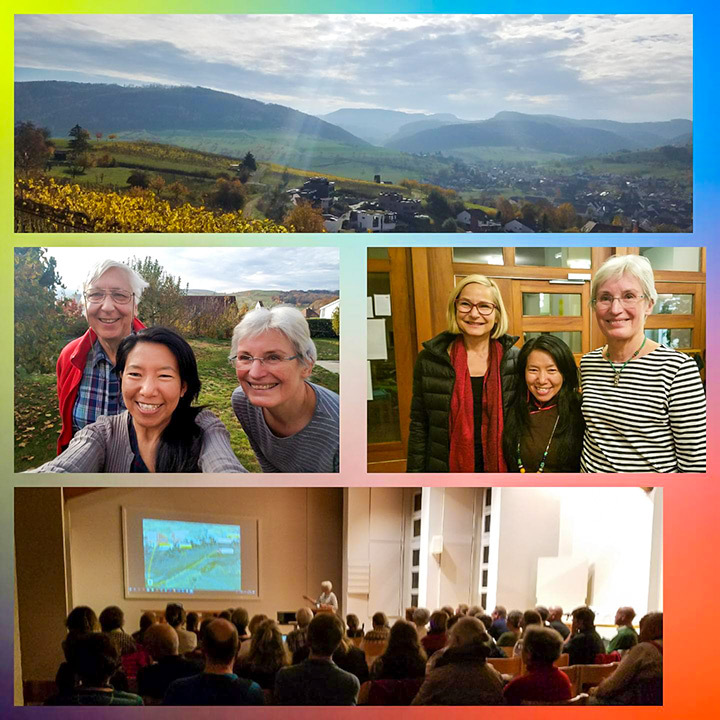 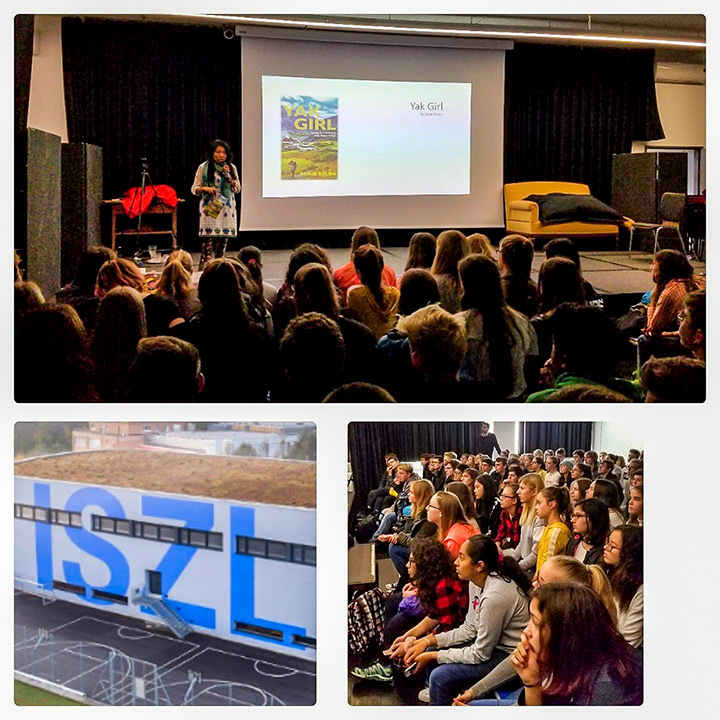 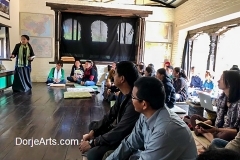 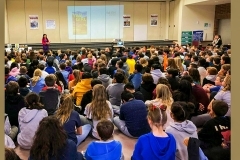 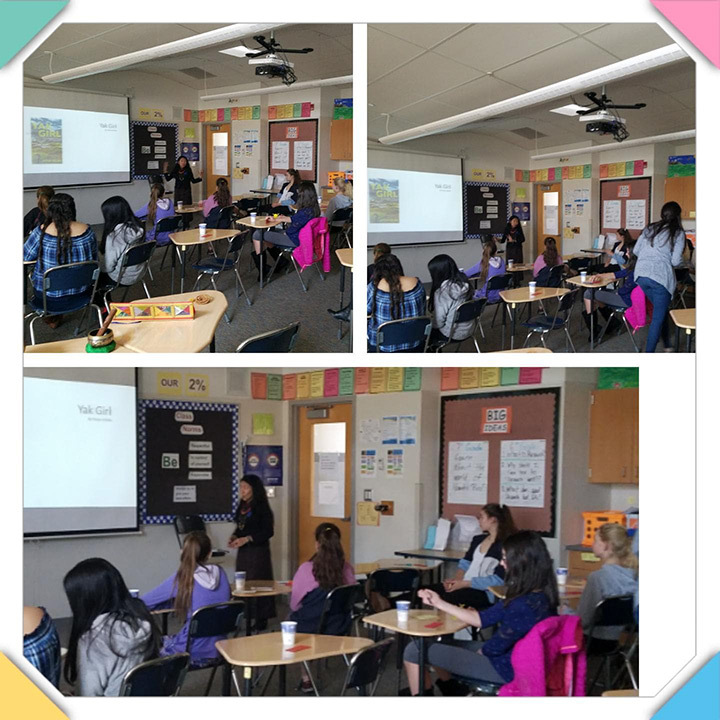 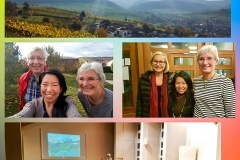 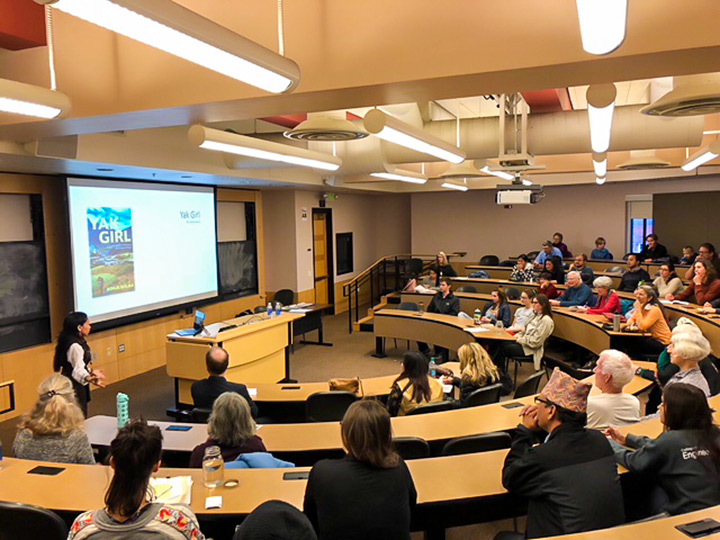 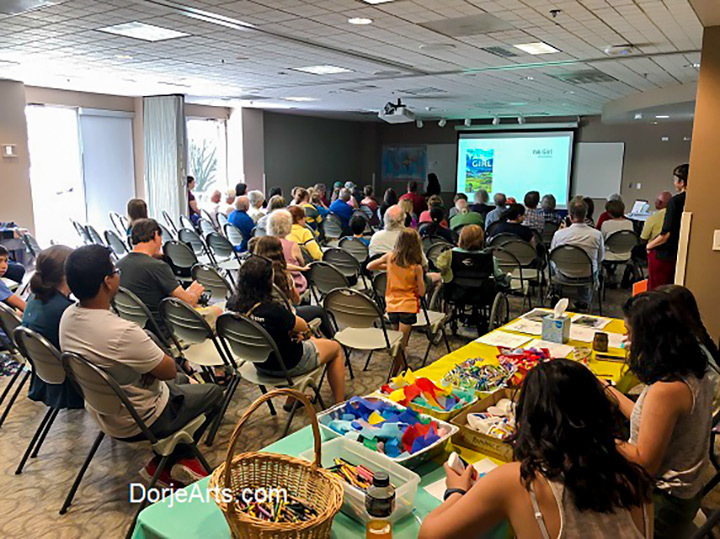 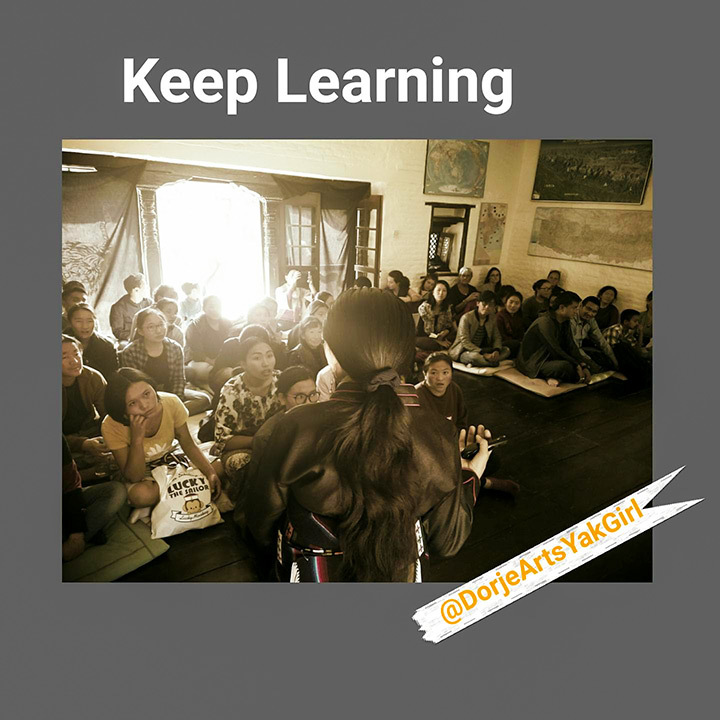 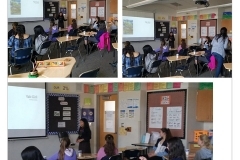 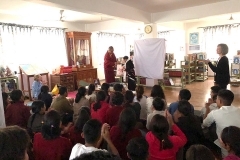 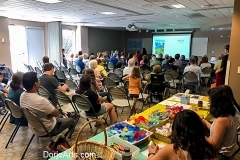 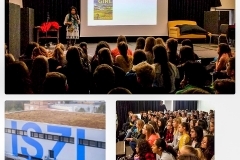 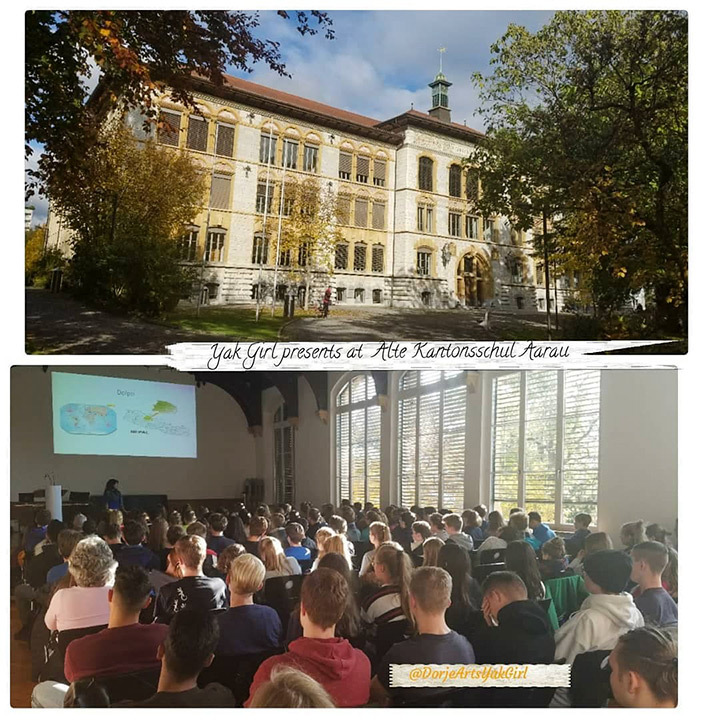 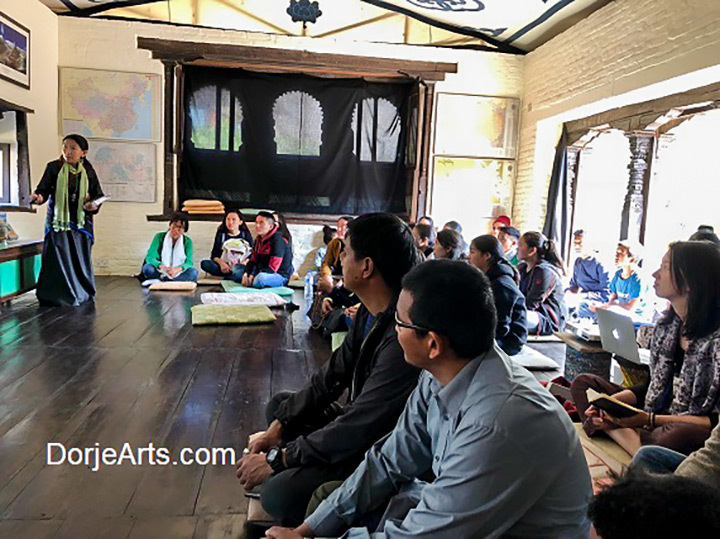 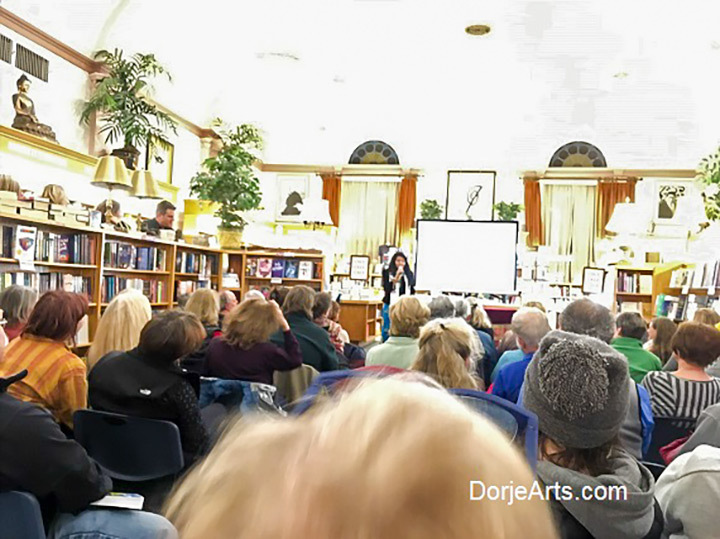 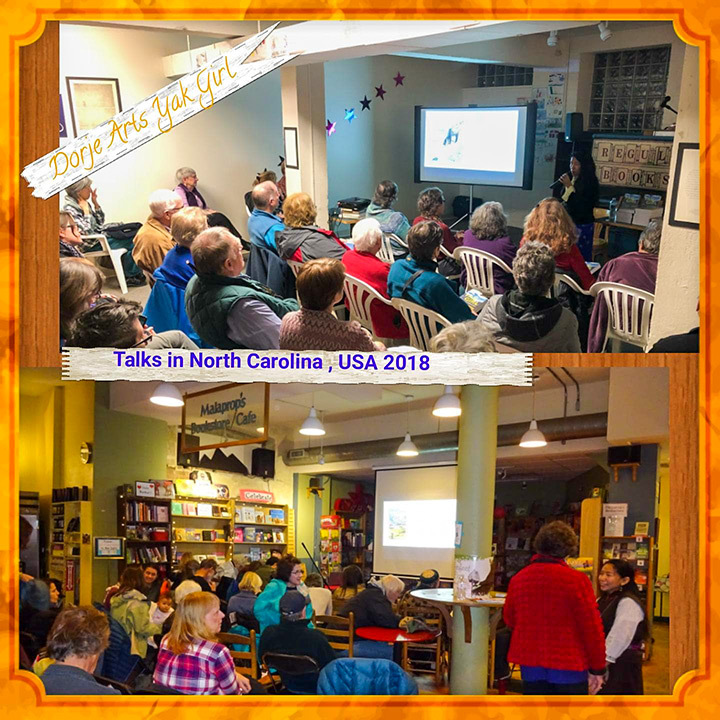 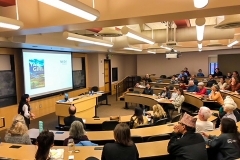 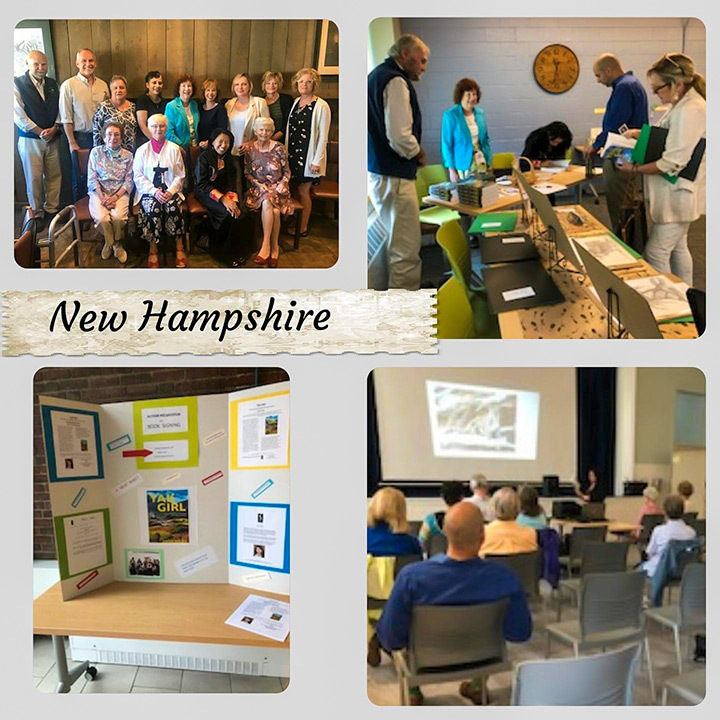 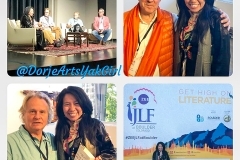 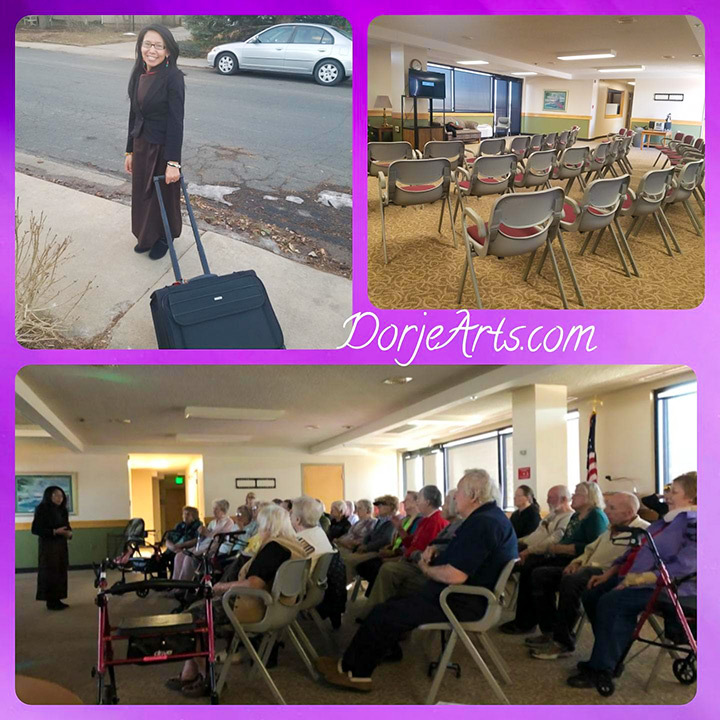 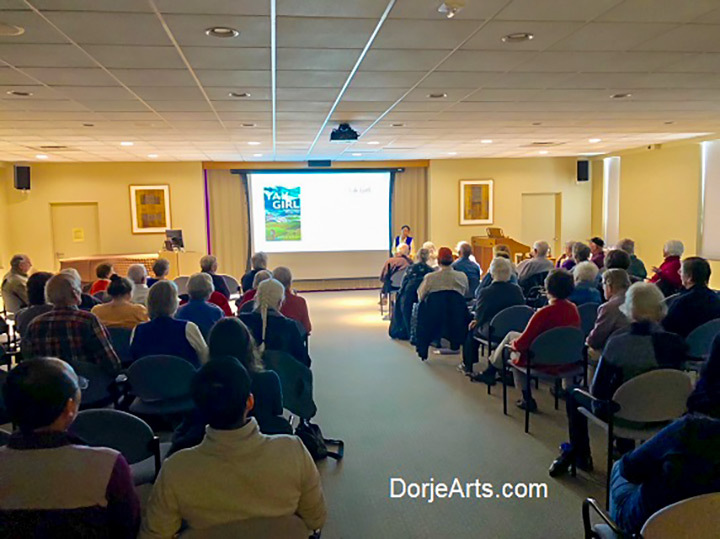 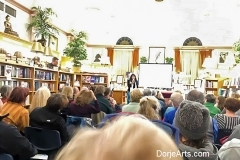 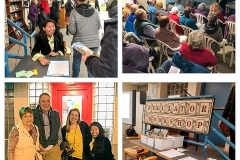 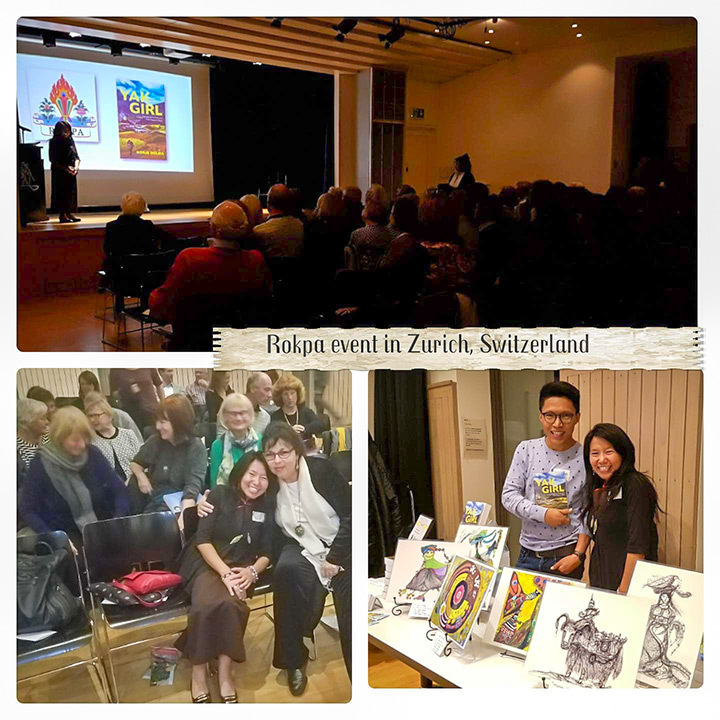 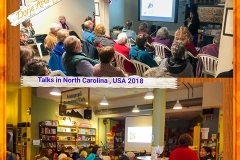 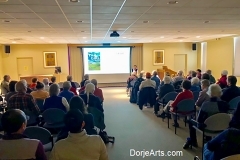 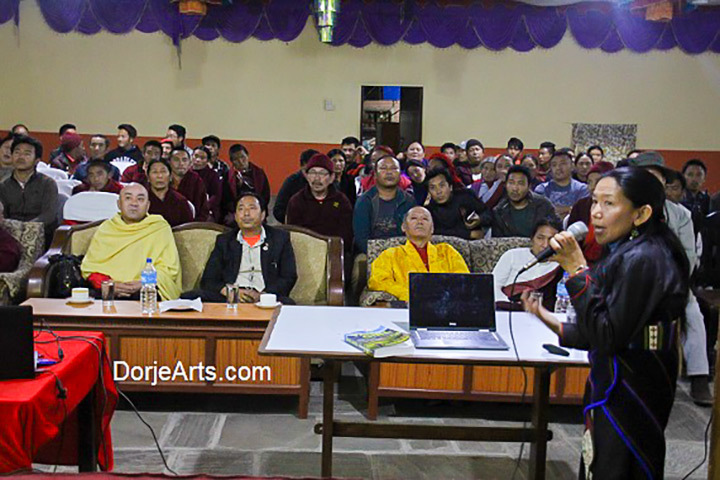 Dorje has been touring the world with her inspiring story and has given over seventy presentations in Europe, Nepal and the United States this past year. 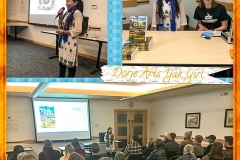 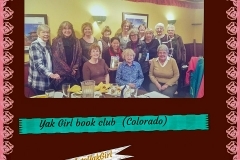 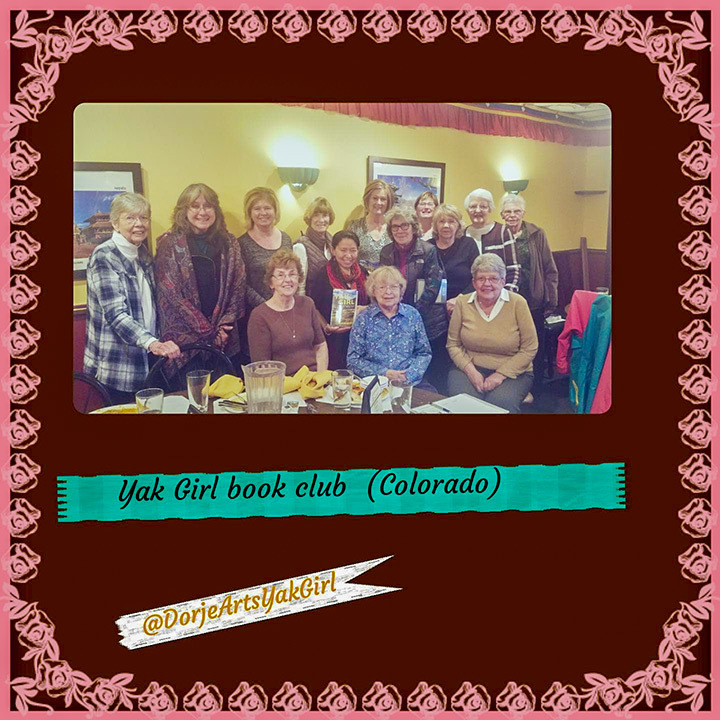 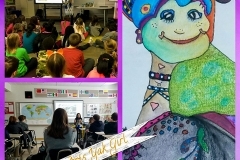 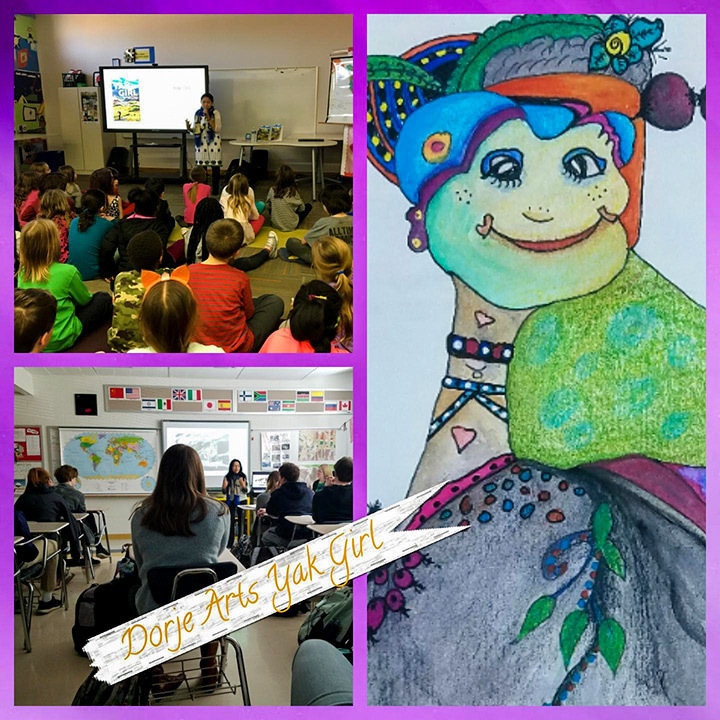 For more information about Dorje and Yak Girl, you can view her book on Amazon.com and visit her website at www.dorjearts.com/yak-girl/. 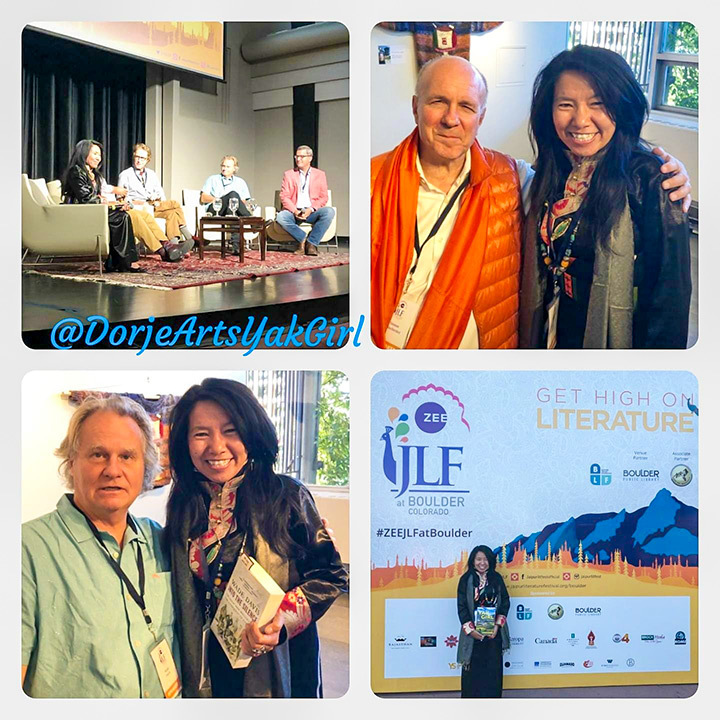 Jaipur Literature Festival Boulder 2018.